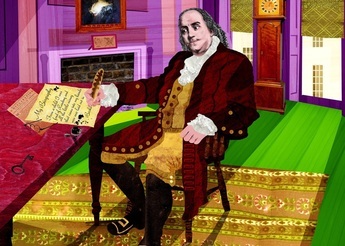 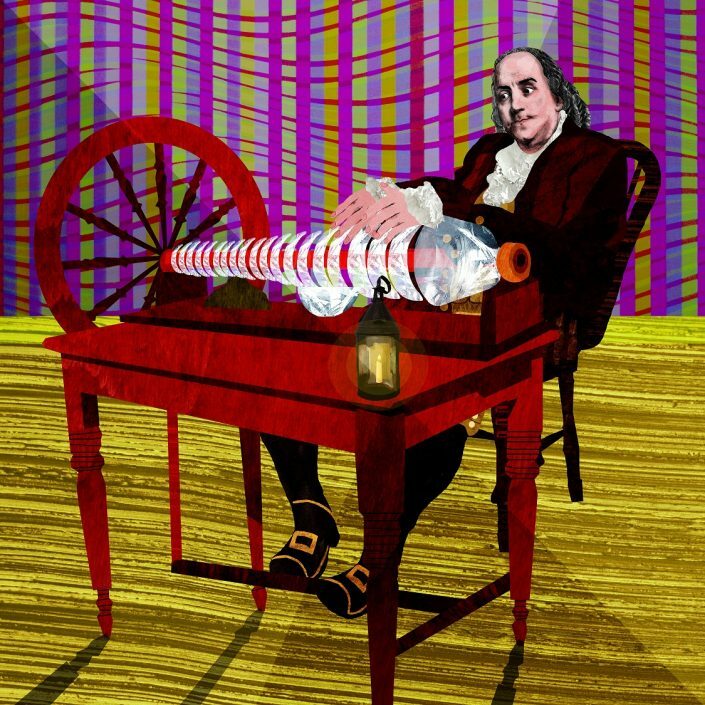 Benjamin Franklin was a prolific inventor and a lover of music, inventing the glass armonica. 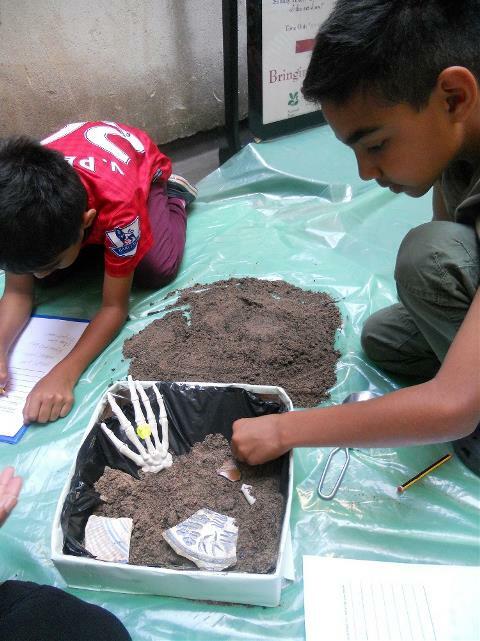 Join us to explore his process of invention and create your own instruments to take home. 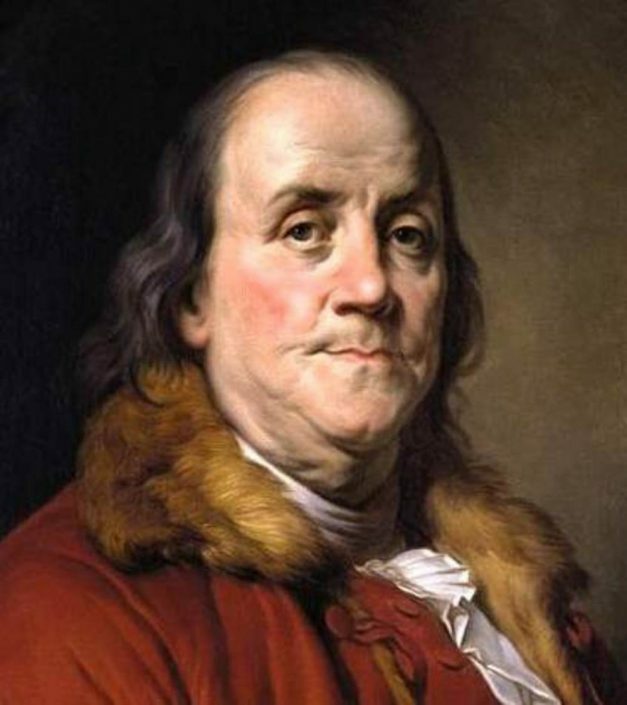 Dr. Márcia Balisciano, Director of Benjamin Franklin House will introduce Franklin's British milieu, those who challenged and sustained him during his long London sojourn. 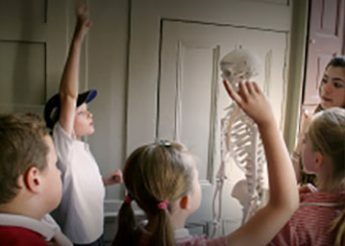 Fellow members of the Lunar Society like Josiah Wedgwood, Erasmus Darwin and Matthew Bolton, reformed rogues like Sir Francis Dashwood, and artists like the blind organist John Stanley will all feature in this illustrated talk. 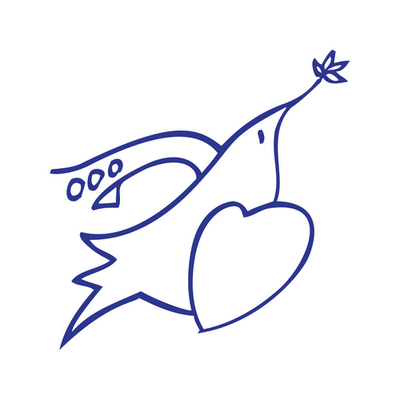 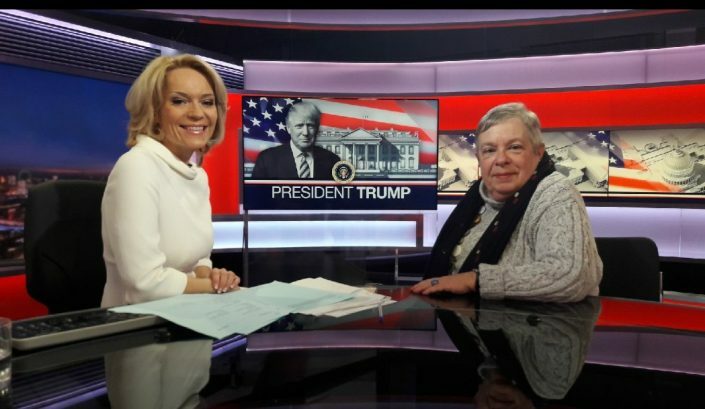 As the 2020 presidential race gains momentum, Carol Gould, a political commentator since 2004, will discuss the current state of play in American politics, including race relations, international affairs, and (in the spirit of Benjamin Franklin) freedom of the press. 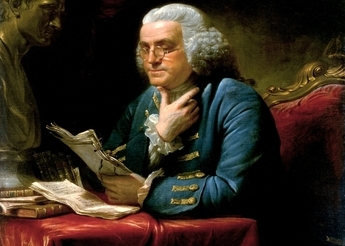 We will be hosting an evening in keeping with Franklin’s love of 18th century music in association with our Craven Street neighbours, the Concordia Foundation, which serves young musicians. 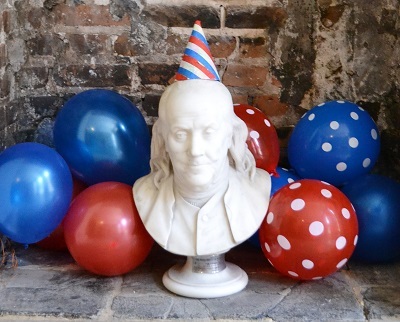 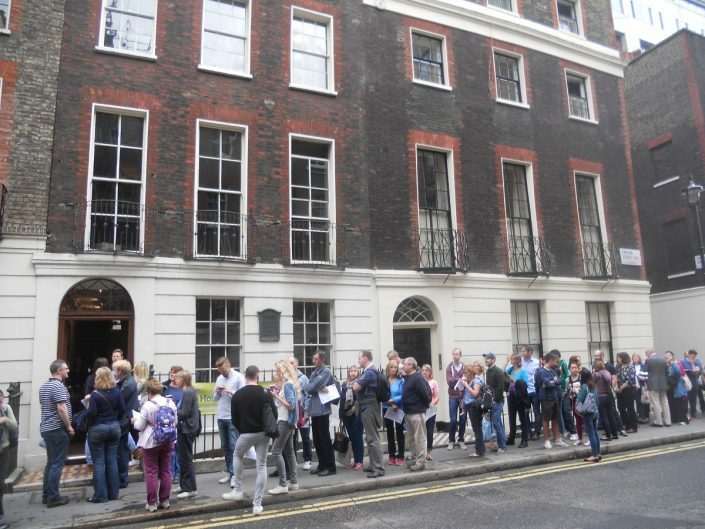 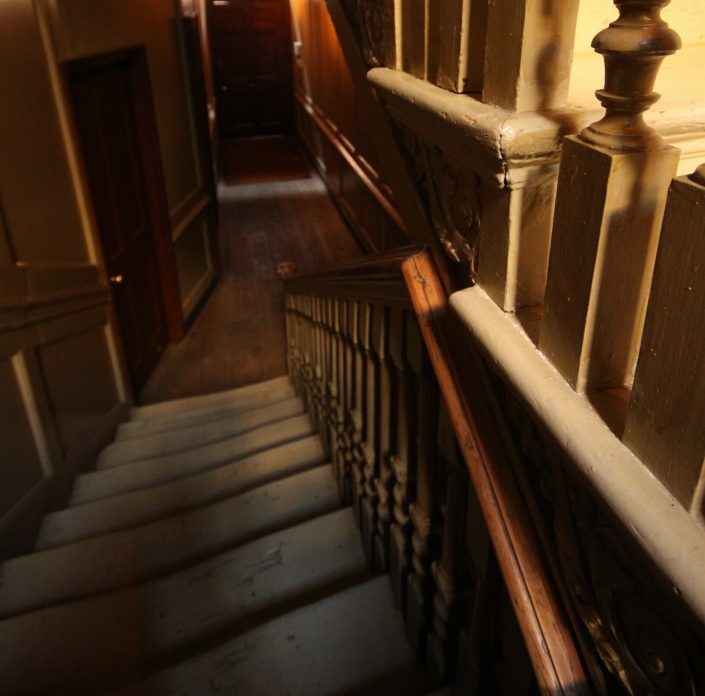 Come along and search for bones in the basement at Benjamin Franklin House. 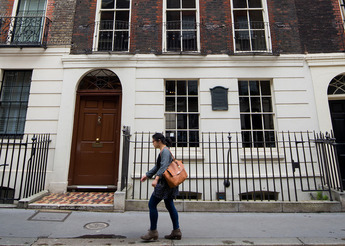 Become an archaeologist for the morning and help uncover the history of this Georgian townhouse. 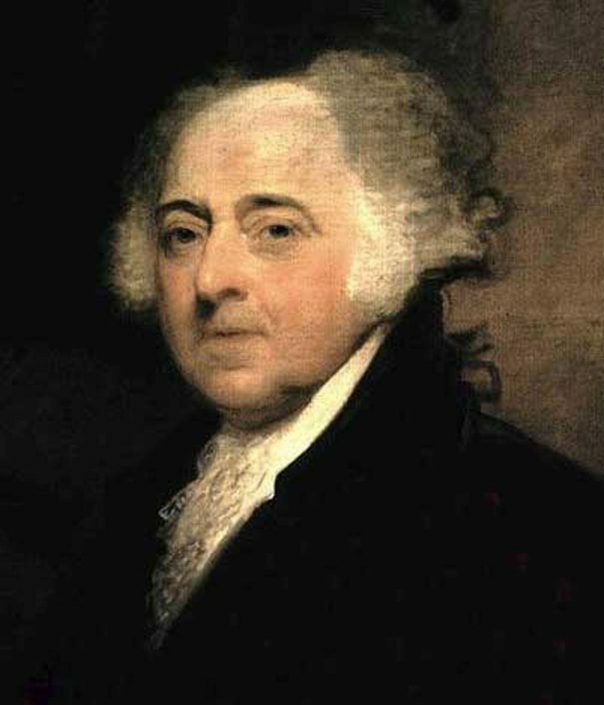 John Adams, second president of the United States and Founding Father was born on this day.